Juan delivered a talk hosted by Legal Mavens S.L. 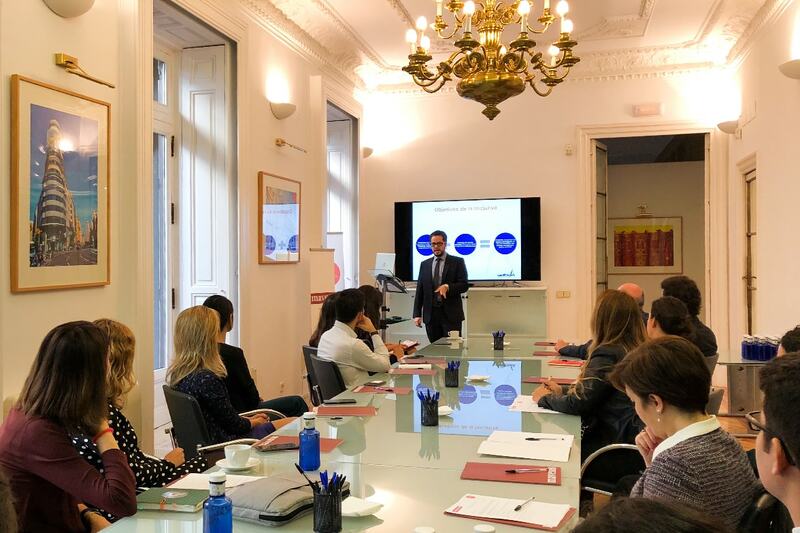 at their office in Madrid, Spain. 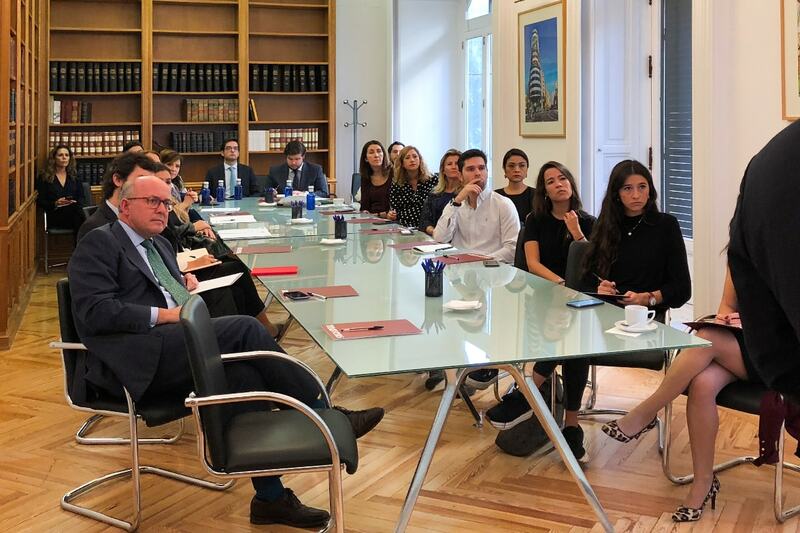 The event was also supported by Tech Spain Advocates and BLITA International. The event was attended by a select group of local high tech entrepreneurs, investors and service providers. 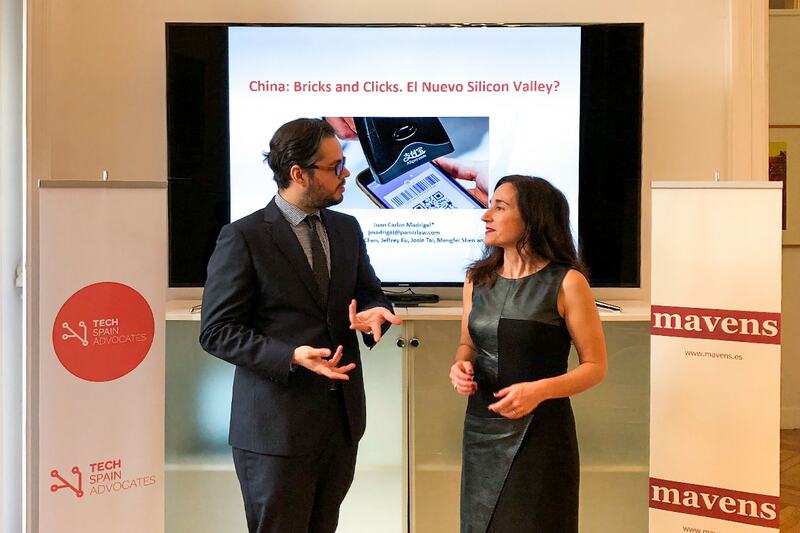 The presentation, titled “China Clicks & Bricks: The Next Silicon Valley?”, consisted of two sections. 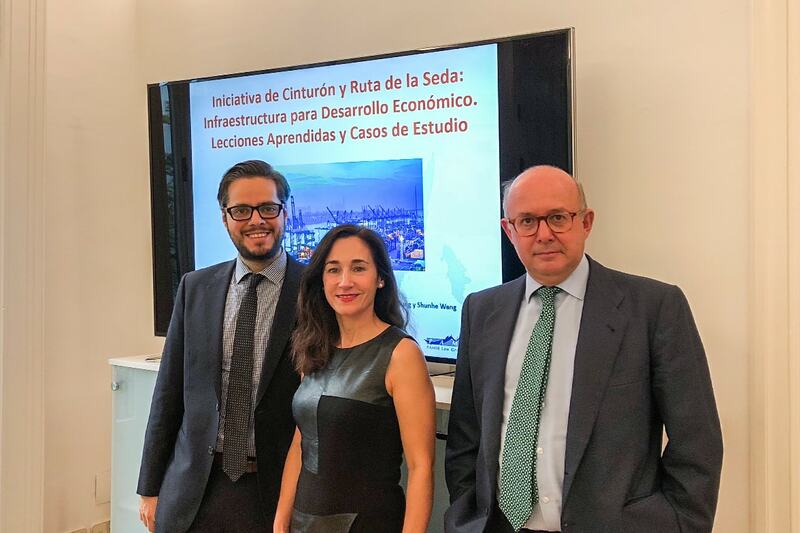 The first section focused on how China’s Belt and Road Initiative is expected to create the physical and telecommunications infrastructure that will promote increased connectivity and economic activity in strategically important regions from central Asia to Latin America. 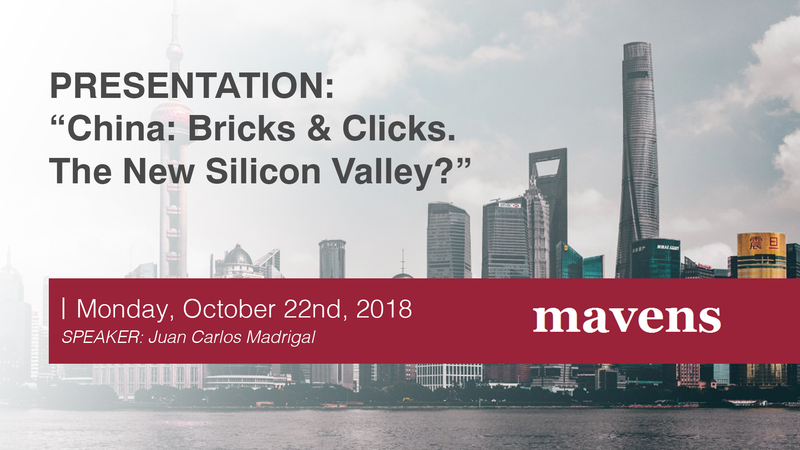 The second part of the presentation focused on discussing how an increasingly large number of Chinese high tech “unicorns” have successfully made the transition from copycats to innovators, and how they are poised to thrive and potentially dominate key sectors in the future, such as ecommerce, advanced manufacturing, AI, smart cities, fintech, VR/AR, biotech and autonomous vehicles.